Business Blog – Creative Business Theme for AMP. 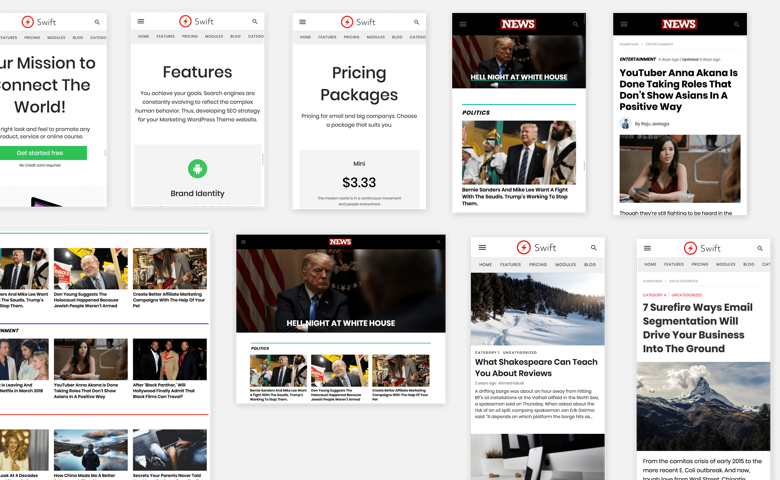 BusinessTheme for AMP is a prebuilt design using AMP Layouts. The theme is created for those who offer creative services to the clients. It also provides the setting section for upload logos and icons and several features which are in normal theme. The page is built into the Page builder, so it’s all customizable.